home Movies & TV Shows Who sits on the Iron Throne? Game Of Thrones’ Season Eight Premiere Already ‘Leaked Online’? Season Eight's premiere leaked on the internet! As the winter is upon the world of Westeros, major spoilers are swirling around the air. And now following the latest turn of events, Game Of Thrones was hit by a major leak with just a matter of weeks left for the release of the highly anticipated TV show. With the 8th season bound to sizzle things up in the seven kingdoms, it seems as if some fans just can't keep their curiosity in a hold. Given only just six episodes of the ice and fire saga left to make its way to the public, the spoilers are shielded tightly by the showrunners David Benioff and D.B. Weiss. As the cast members are threatened to suffer the fate of Sir Ilyn Payne given the slightest revelation of any secret, Season 8 of HBO’s bloody brawl is heavily cloaked in confidentiality. YouTuber and Redditor TheRealFrikiDoctor made a major revelation by sharing the entirety of the plot of the premiere online and was eventually blocked for doing so. Not to worry folks there are none of the spoilers here but according to Redditor Hang_the_dj2, the first episode is such a hot-stuff. The spoiler-reigned description gives a thorough glance of the happenings in the first episode of the show. It is certainly a challenge for the die-hard fans not to get tempted for a peek into the spoilers but it is totally understandable if you can’t resist. Given the fact that the fans have been parted with the world of Westeros for more than 2 years, it makes perfect sense that fans are trying their best to get their hands on the spoilers like Tyrion on a hunt for his wine. The outrage among the fan base of the show is in its prime and it would be safe to claim that they have not been so furious since GOT killed off Olenna Tyrell in Season 7. In fact, the rage is now leveling up to the scene where Hound just couldn’t get his chicken. If the spoilers are well founded, the hype that Game of Thrones cultivated over the course of years will finally bear fruit living up to the action-packed bloody war, satisfying the fans hunger for the indulgence in the nerve-wracking epic saga. 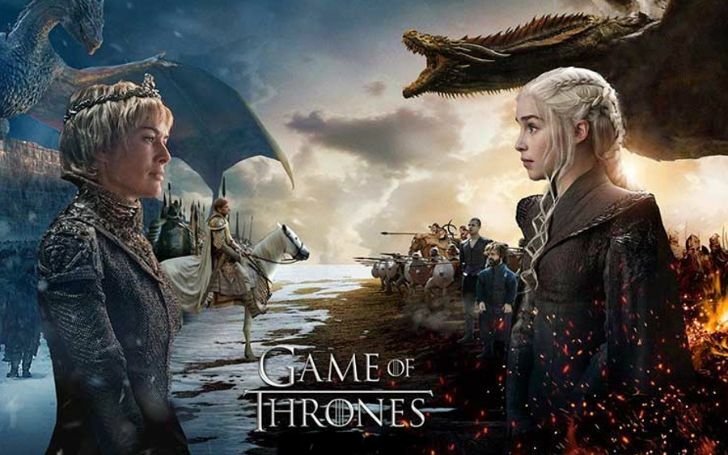 Although Season 8 of the show is by far the most awaited TV events of the 21st century, the third episode is the one that is said to steal the show featuring a scene that includes a mammoth battle which took 55 days to film. This certainly doesn't mark the first time Game of Thrones has suffered leaks. Season 7 was also majorly spoiled for the fans by those HBO leaks. With the scripts for episodes making its way to the internet, HBO accidentally released “The Spoils of War” episode before its original air date as well. 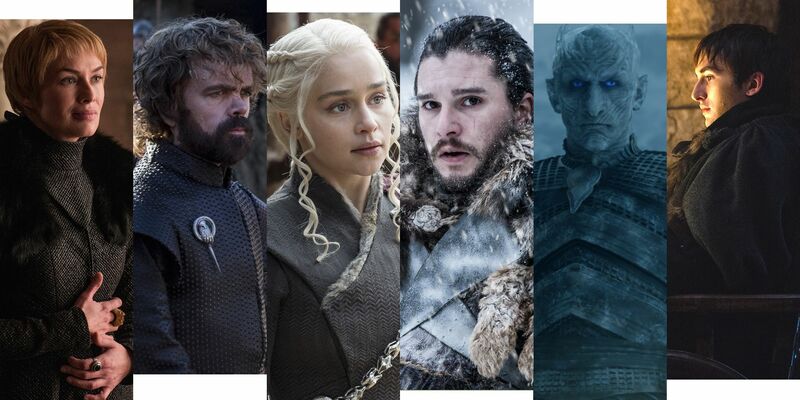 As the premiere of the season is just over the horizon, the mother of dragons and John Snow are not the only ones making the season a phenomenal one. With speculation rising about who will make it to the end or who will sit over the iron throne, the show is sure will exceed expectation.